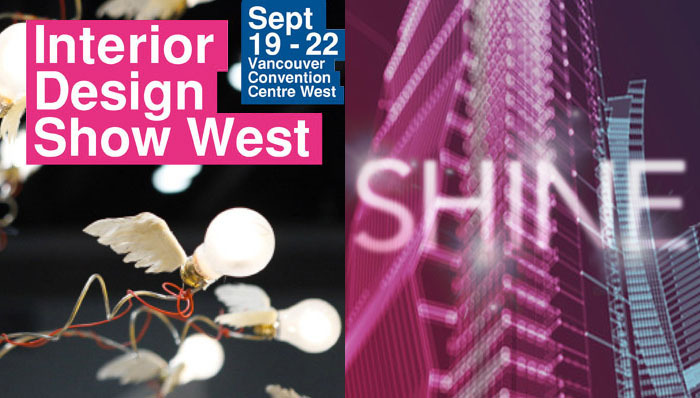 As some of you may know, Hatch Interior Design was selected as one of five exhibitors for IDSwest’s ‘Make Your Mark’ showcase. We were given a 4’ x 4’ space to show attendees what we are all about. The show was great; we met a lot of interesting and talented people, discovered some cool products, and enjoyed some of Vancouver’s food and culture. 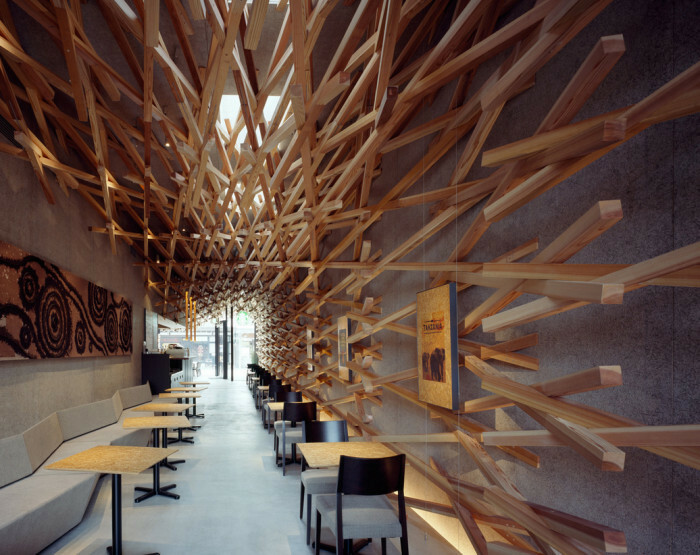 The concept behind our booth was playing with the word 'Hatch' using found, natural, reclaimed, recycled and sustainable materials applied in imaginative ways to create a modern and vibrant space. 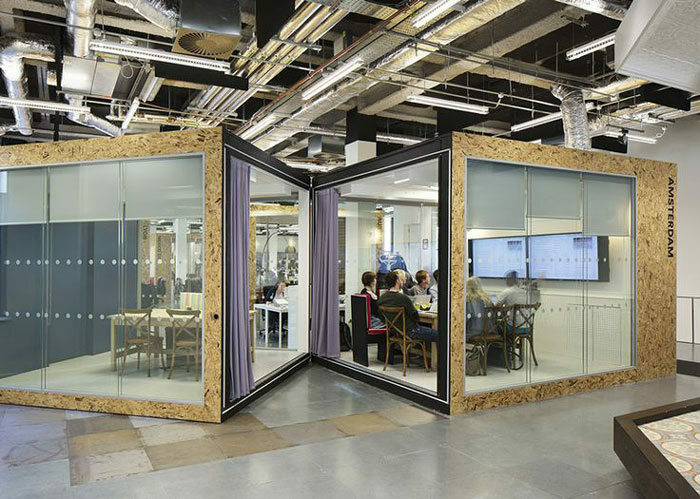 Technology has allowed for business collaboration to happen just about anywhere, so how has it impacted the way we design office interiors? 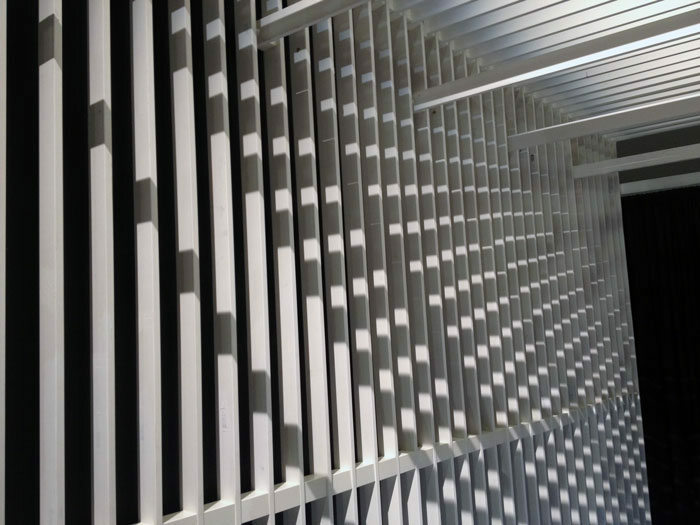 The trend of "active design" is being applied by Interior Designers and Architects to create spaces that promote active living and improved physical health. 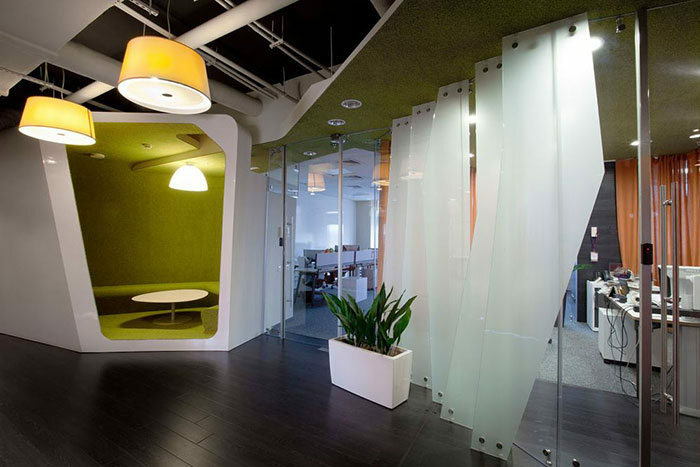 The move towards sustainable practices in the Interior Design field is another trend we've seen in commercial design. We look forward to seeing much more of it.